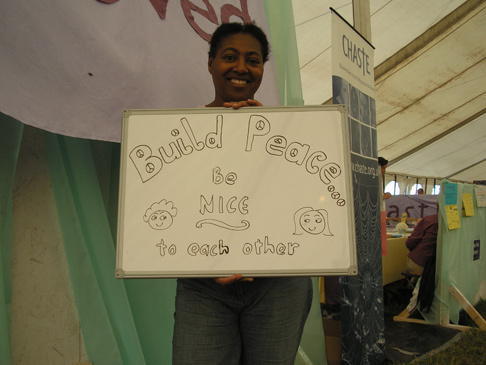 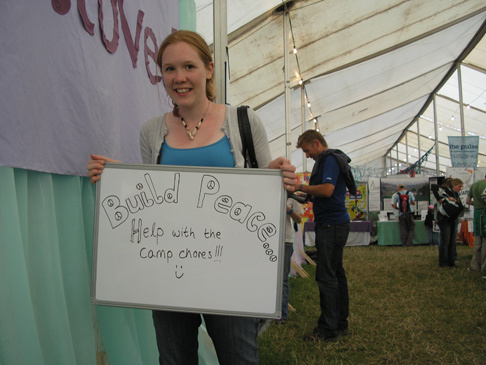 The Network of Christian Peace Organisations (NCPO) is a UK-based ecumenical network committed to peace as central to the meaning of church community. 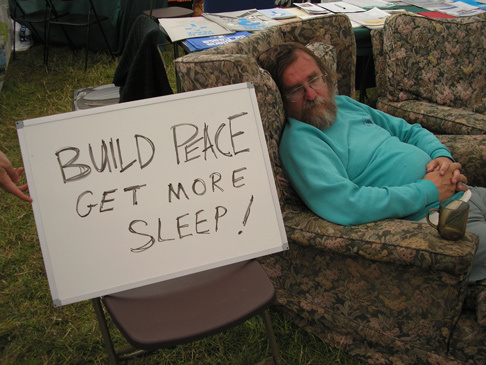 We are a broad group of organisations in the Christian peace tradition committed to furthering peace and encouraging our churches to support the peace movement. 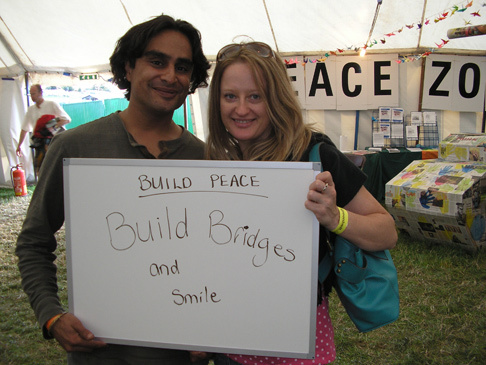 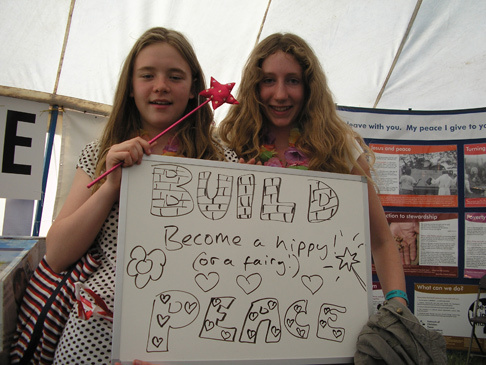 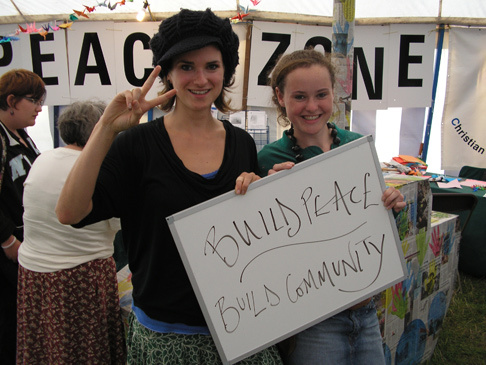 As a network and as individual organisations, we produce a number of resources for peace. 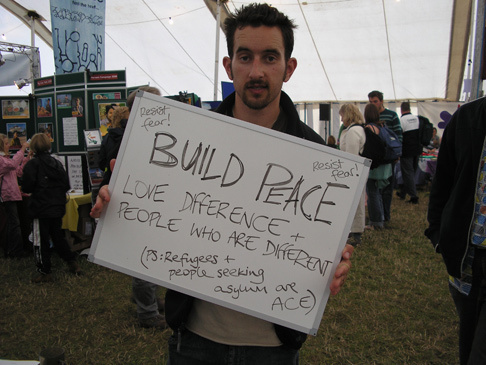 The network currently consists of 18 organisations, a list of which can be found to the left..